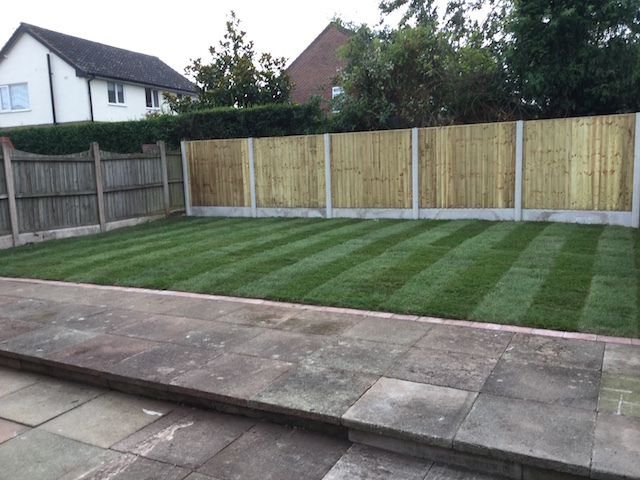 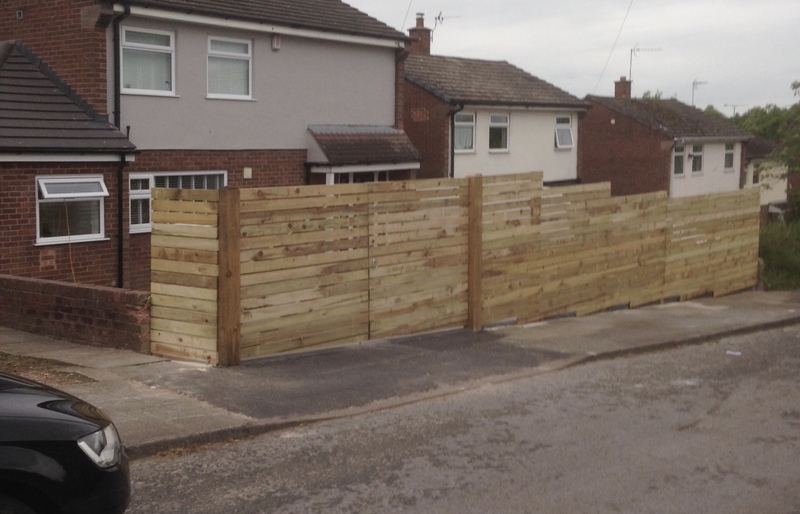 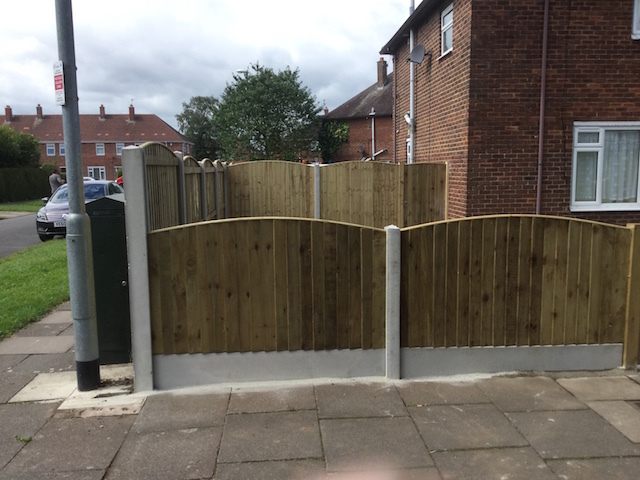 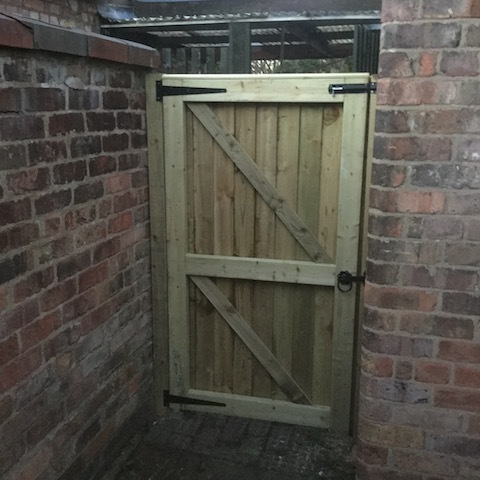 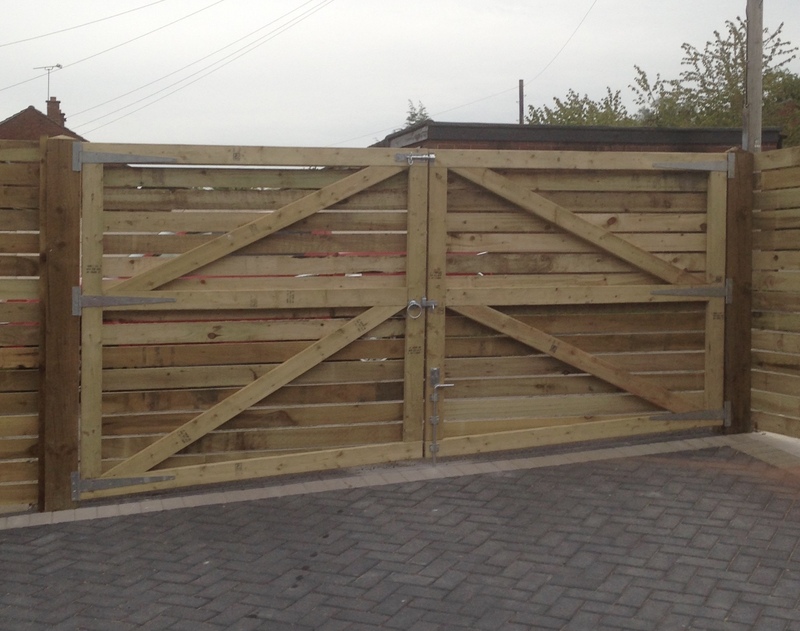 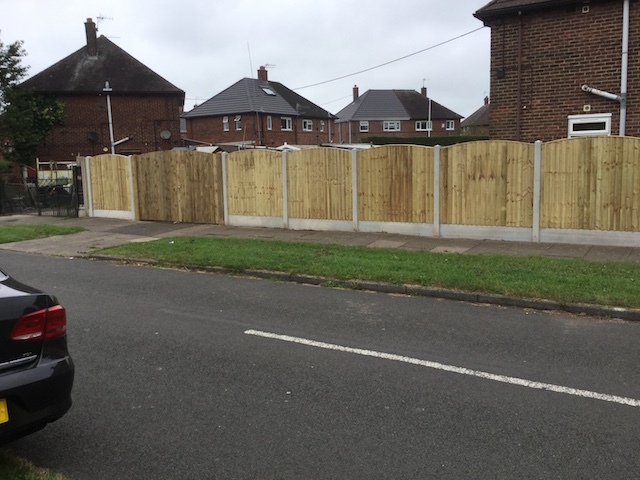 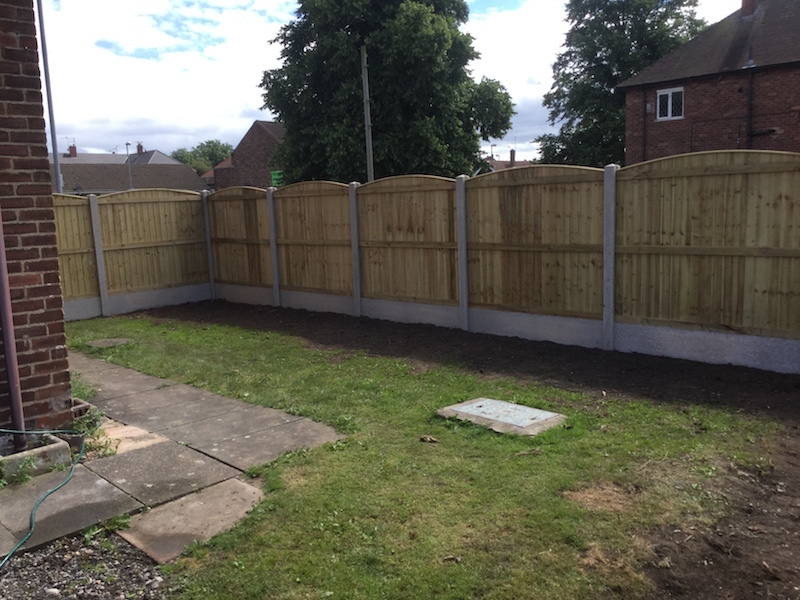 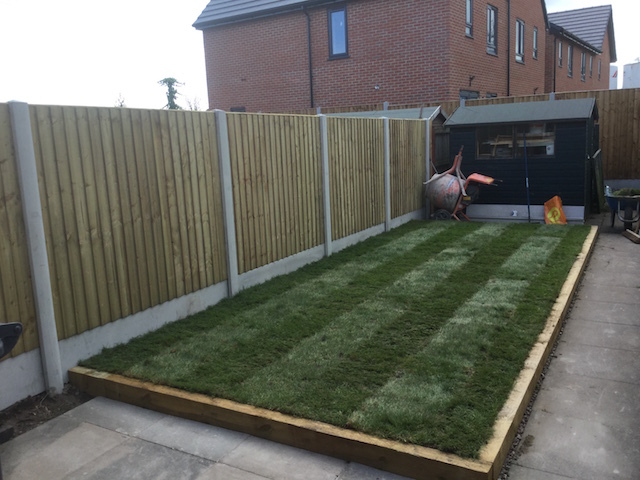 As our name suggests, DLP Paving & Fencing of Sandbach, Cheshire, also offer fencing services. 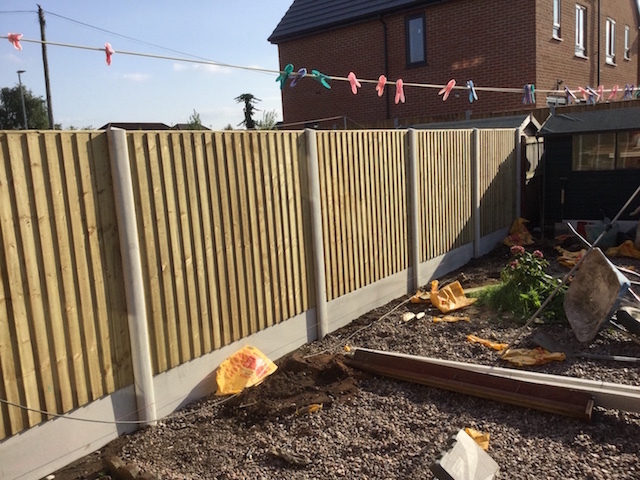 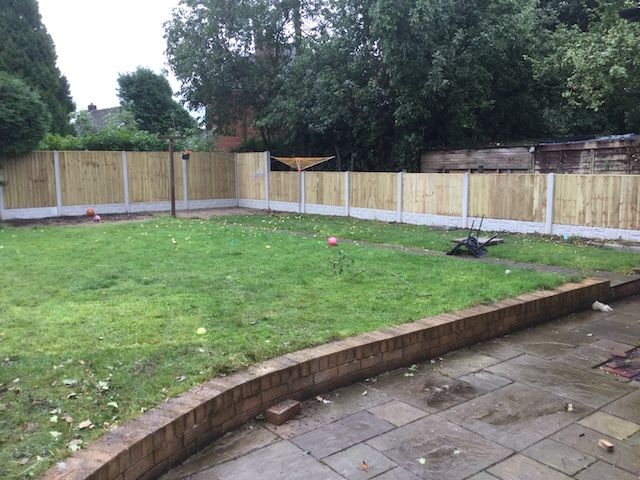 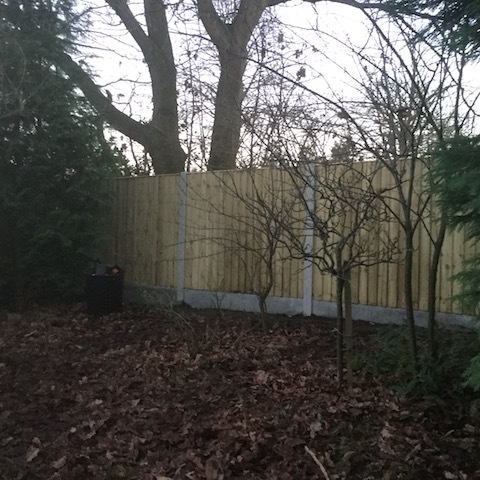 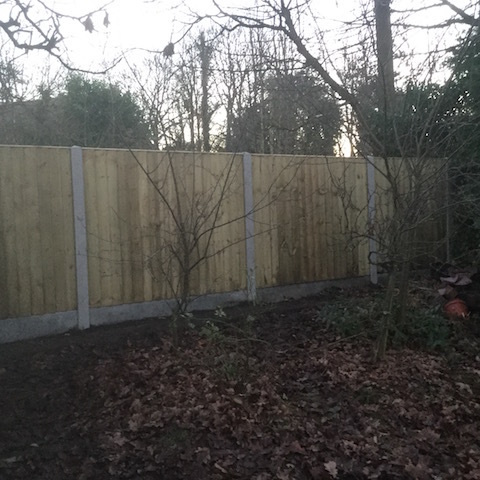 All our work is carried out to the highest standards because when you consider what the average British garden fence has to endure all year round - from high winds and driving rain to hot summer temperatures (occasionally!) 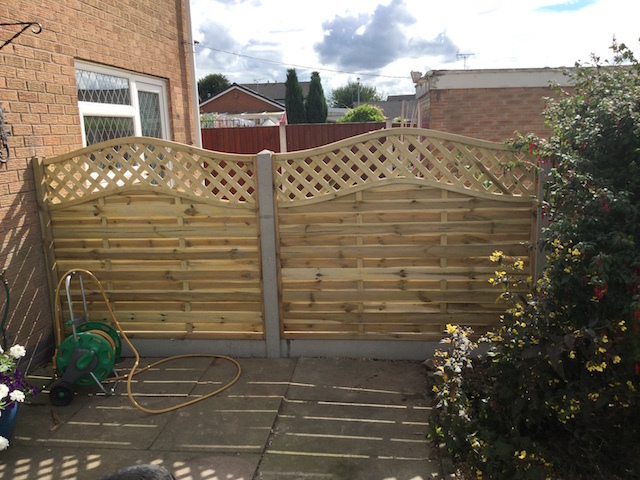 - it’s important to ensure your fence is properly installed using quality materials. 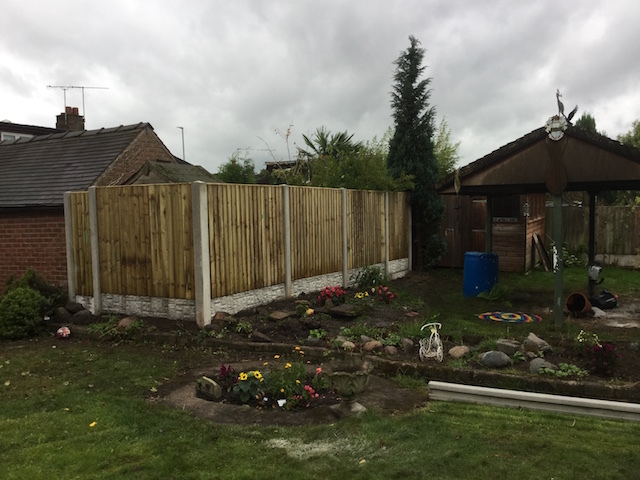 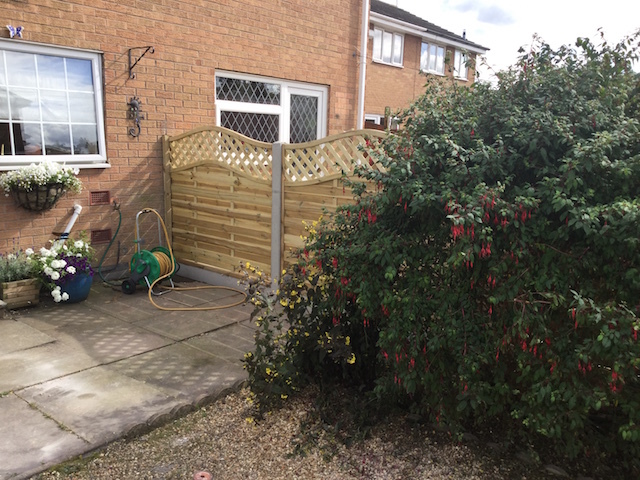 The small but experienced team at DLP Paving & Fencing work closely with customers to ensure that your requirements are fully met, whether you choose the traditional and robust closeboard fencing option through to the more decorative trellis fencing commonly used around garden patio areas or to screen other areas of the garden such as composting sites. 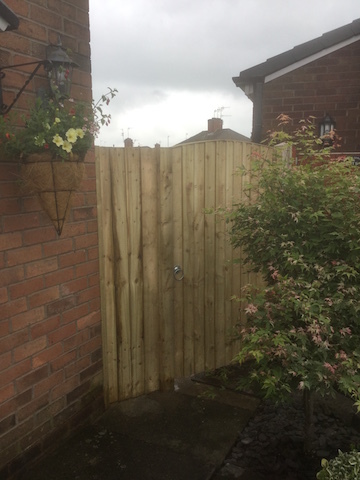 Other popular fencing options include Tongue and Groove, Horizontal Panels and Chevron and we also install matching gates. 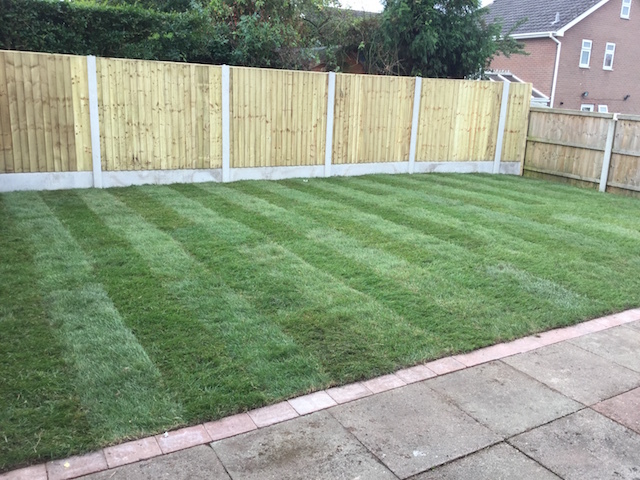 If you’re a homeowner in Cheshire, Greater Manchester, Staffordshire or surrounding areas, call DLP Paving & Fencing today on 01270 759483 or 07522 594090 for a free, no-obligation quote or email us.